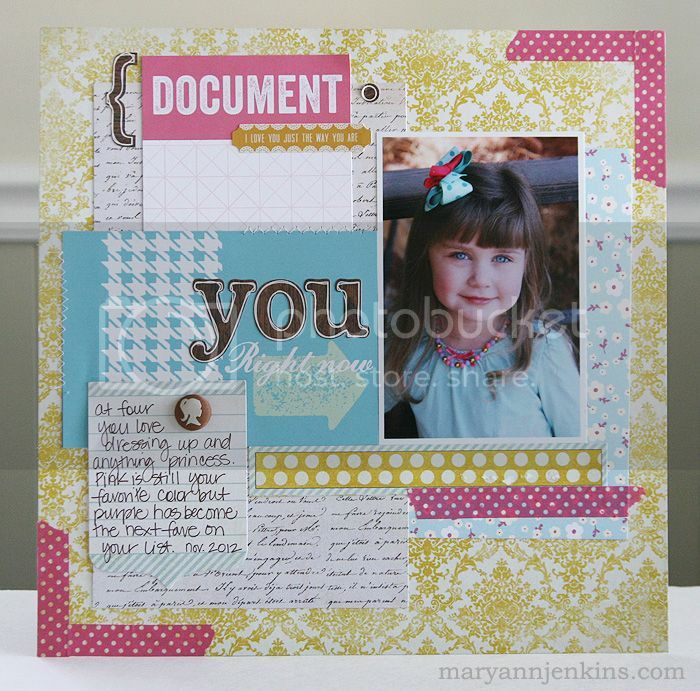 So sweet, I really like you layered the papers! Ahh, perfect! Love all the layers. Beautiful...both your page and your daughter! I love how colorful this is. The layers of tapes or papers along the bottom is really nice. And she is a cutie pie! Gorgeous Mary Ann! Love that adorable photo!